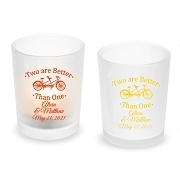 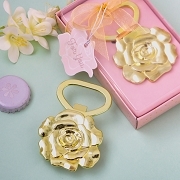 If you're looking for a gorgeous wedding favor for your guests, then our Geode Bottle Opener is the answer. 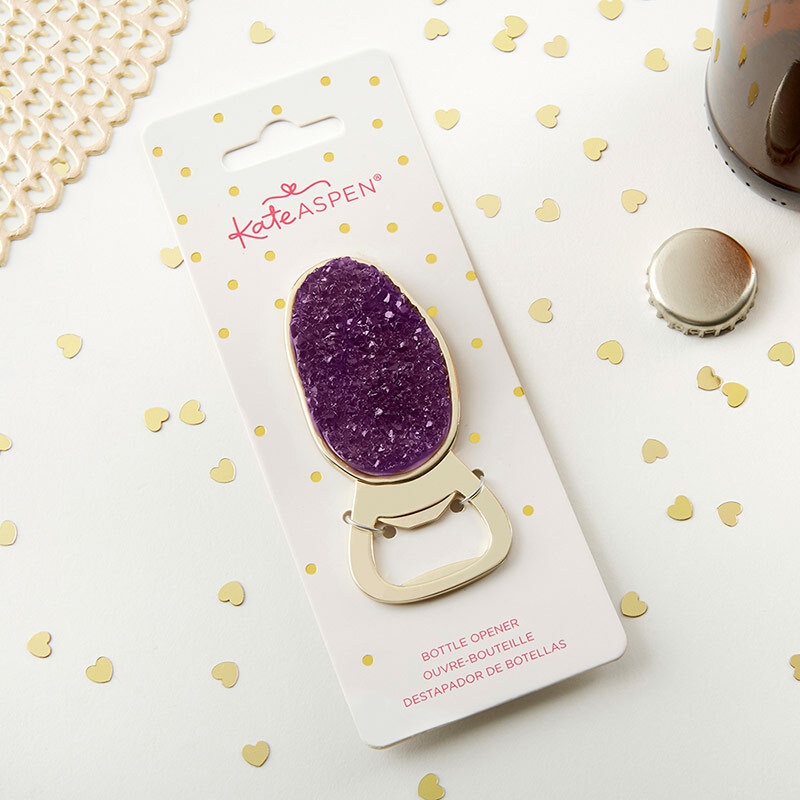 This purple geode crystal-studded beer bottle opener is a classy gift your guests are sure to use and love for years to come. 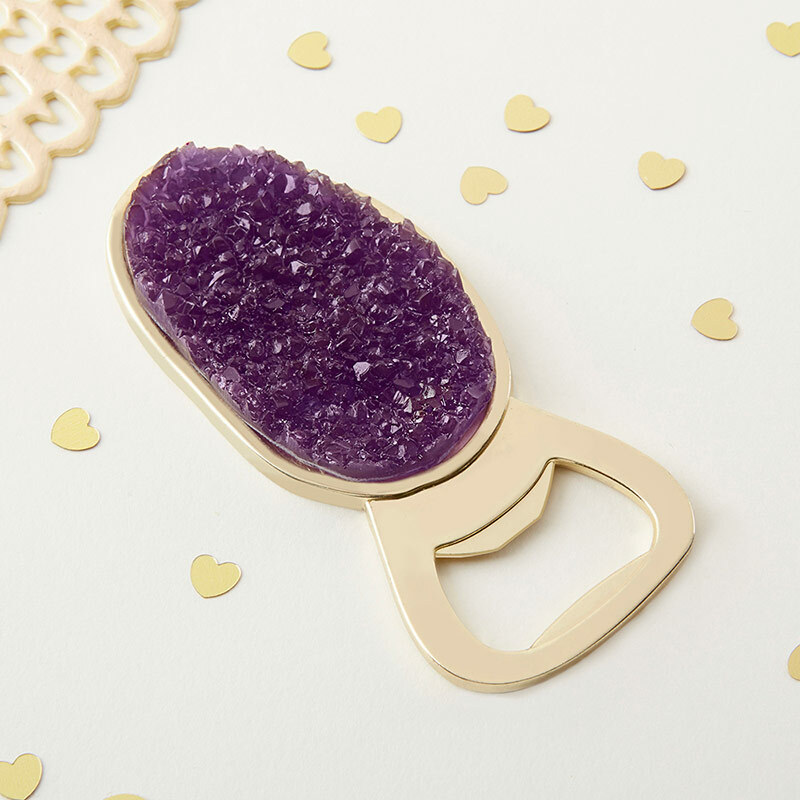 Gold metal bottle opener with purple resin faux druzy geode.